This Sunday, October 1, 2017 from 1:00-3:00PM, Geri Reilly Real Estate is hosting an Open House! Join us at 60 Clover Street in South Burlington. Stop by to say "hi" and take a look around! 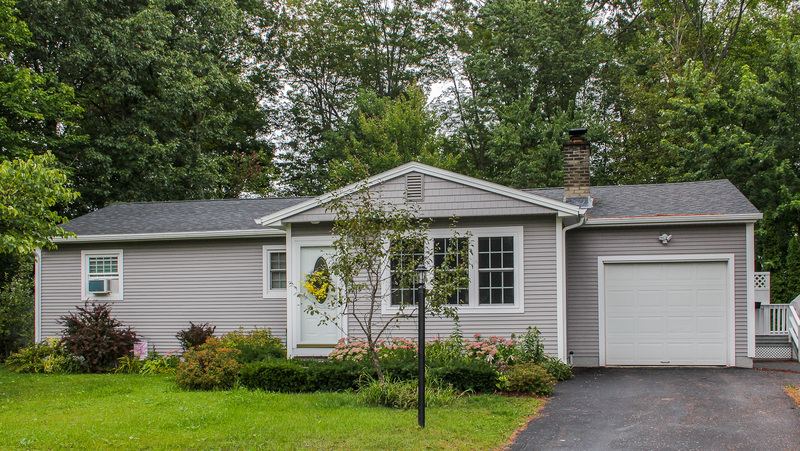 Pristine 3BR/1BA ranch style home on a beautiful landscaped lot. Hardwood floors throughout, efficient & spacious eat-in kitchen, opens to sunny living room, formal dining room, full basement with access from the attached garage, private yard with back deck and patio surrounded by trees & shrubbery. In ideal South Burlington location! This Sunday, September 24, 2017 from 1:00-3:00PM, Geri Reilly Real Estate is hosting an Open House! Join us at 1200 Bay Road in Colchester. Stop by to say "hi" and take a look around! Ready for occupancy! 3BR/2.5BA colonial home! The flexible floor plan has a nice open feel. Upgraded kitchen includes granite counters & center island. Master suite on the second floor with his & hers walk-in closets & private bath. Back deck for entertaining, or enjoy relaxing on the front porch. Minutes to schools, library, town beaches, parks, and bike path. This Sunday, September 17, 2017 from 1:00-3:00PM, Geri Reilly Real Estate is hosting two Open Houses! 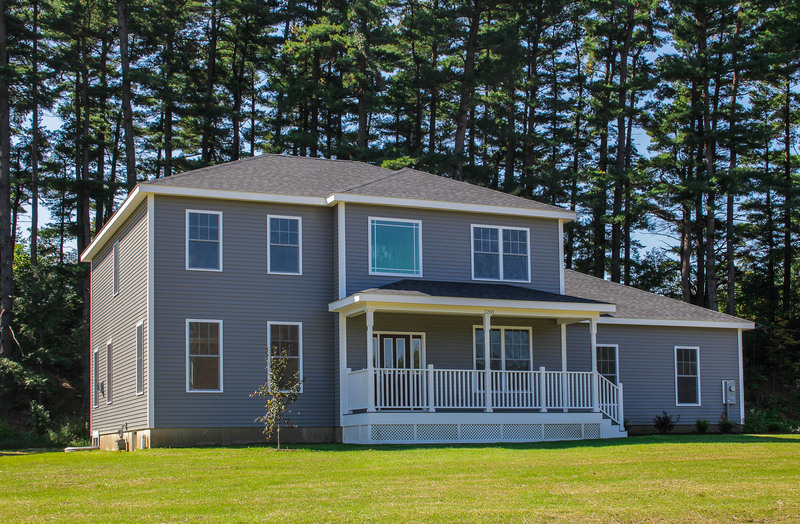 Join us at 965 Country Road in St. Albans, and 446 Terrace Drive in Williston. Stop by to say "hi" and take a look around! 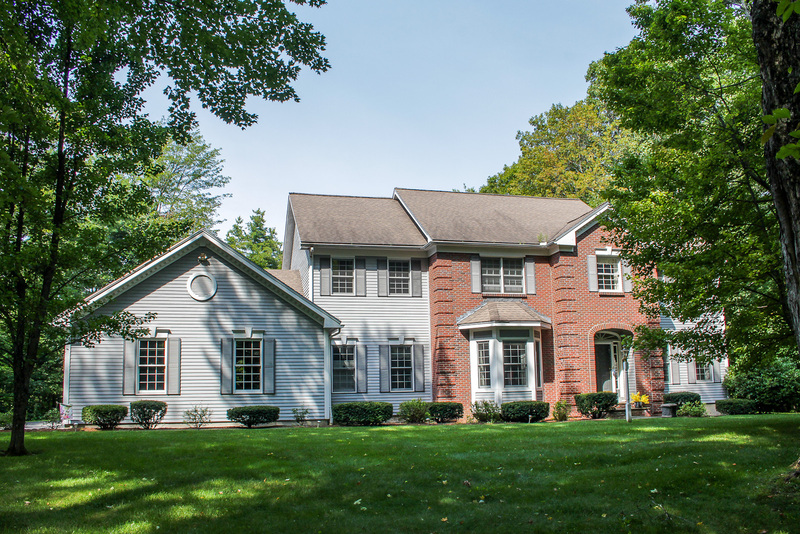 Wonderful 4BR/2.5BA colonial with many upgrades. Step into the grand foyer, formal living room with gas fireplace, entertain in the formal dining room, spacious family room, remodeled kitchen with center island, breakfast nook, & sunroom. On beautifully landscaped property with 3 car garage & in-ground pool. 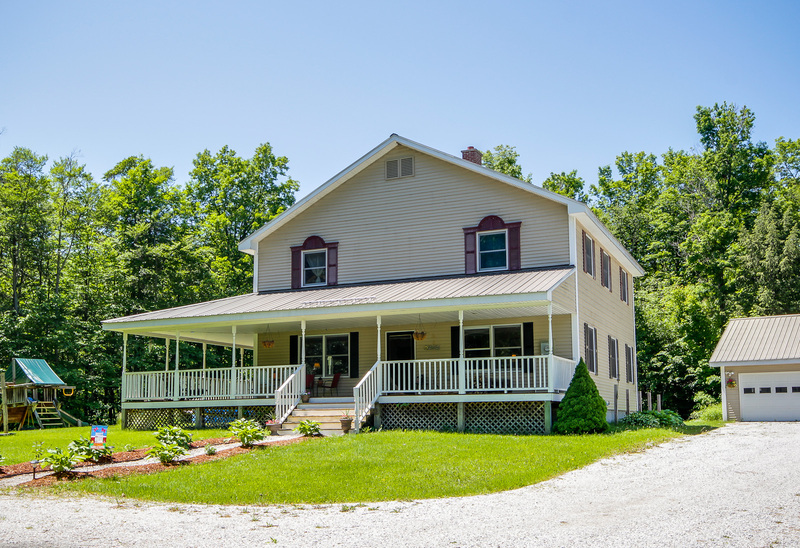 Beautiful 5BR/3BA colonial home nestled on 10.24 acres! Spacious & sunny living room, hardwood floors throughout, country kitchen with slider to private back deck & landscaped yard, convenient first floor laundry room/mudroom, formal dining room, sun-filled office, & private master suite with upgraded bath! 2 car garage with storage.